These Meal Prep Chicken Burrito Bowls (southwest edition) are pretty easy to make! They’re gluten-free and only take about 30 minutes to put together. They’re great for lunch on the go or for a quick and easy dinner for busy weeknights! Happy Meal Prep Monday, y’all! 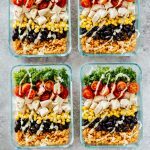 Well, in a perfect world, we would be making these Meal Prep Southwest Chicken Burrito Bowls on Sunday because #MealPrepSunday is apparently a thing. But I’ve never been much of a rule follower, so here we are! let’s do this! Today, we’re going the meal prep chicken route. Don’t get me wrong, I love splurging, but I start to feel crazy after not working out or eating a single vegetable (or fruit for that matter) for several days in a row. Thankfully, these Meal Prep Southwest Chicken Burrito Bowls are pretty easy to make! This is something that I literally do once a week. I use this roaster, place a whole organic chicken in there with about 1.5 inches of water, sprinkle some seasoning over it, and roast it at 425 degrees for about 2-3 hours (until the internal temperature reaches 170 degrees and it looks fully cooked). I love doing this because then I have leftover meat for the entire week! Hello Healthy Sriracha Shredded Chicken Tacos, Chicken Fajita Casserole, and One-Pot Basil Chicken Baked Ziti! Another great option is to order high quality, organic chicken (delivered to your doorstep, might I add) through Butcher Box. Get $20 off HERE or read my honest Butcher Box review HERE! Umm….definitely optional! You can totally buy a packet of pre-made Mexican rice and just heat it up if you’re limited on time. In this case, I made a massive batch of rice (like triple this recipe) because I wanted to make several of these meal prep bowls (or Pyrex rectangles? Whatever, you know what I mean)! Literally: lettuce, tomatoes, chicken, corn, beans, rice, and an optional but necessary drizzle of the Avocado Lime Dressing. 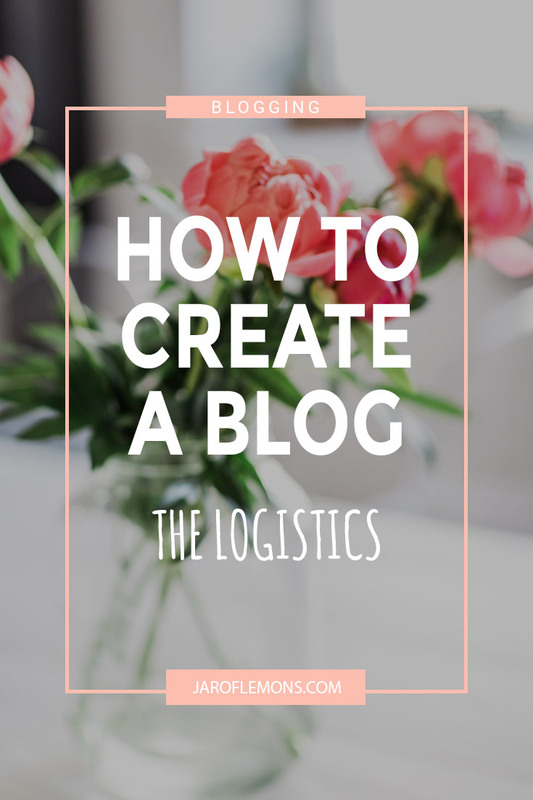 Pack ’em up and take ’em with you when you’re ready! Super easy. One time a week. DONE. The beauty of meal prep. It’s a way of life and I love it! Oh and by the way, these bowls don’t have to be meal prep bowls. They can totally be an easy weeknight dinner recipe, too! If you are making these for lunch or dinner later on or the next day then add any dressings and sauces last. If you can, put them in a separate container and take it with you to keep the veggies fresh and crisp. Meal Prep Chicken Burrito Bowls! Gluten free and great for taking on-the-go! These burrito bowls are super versatile and are packed full of goodness. Cook the rice according to directions. Mix in paprika, cumin, cayenne, and pepper when the rice has about 5 minutes left. Set aside. Layer each bowl or container with kale, tomatoes, shredded chicken, corn, beans, and rice. Top with optional dressing and enjoy immediately or refrigerate for later! 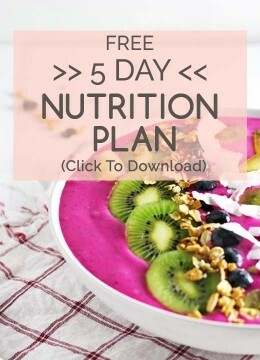 Looking for more meal prep, time saving, healthy eating tips? 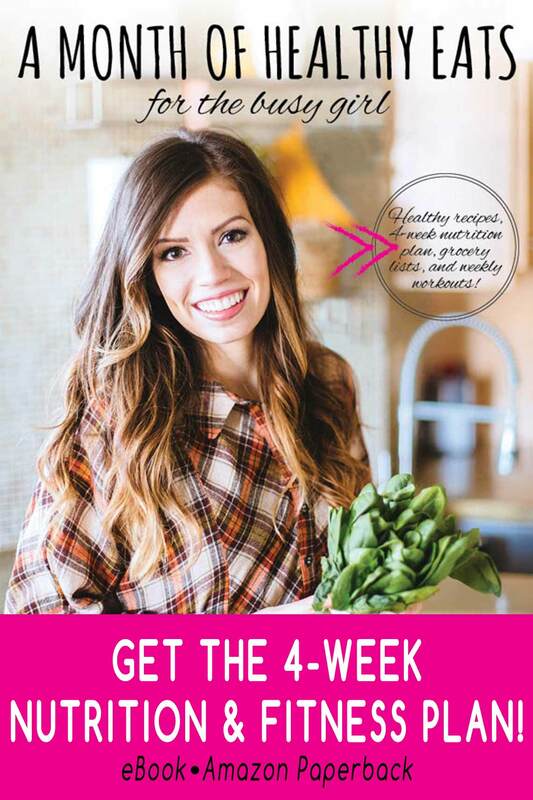 Be sure to check out my new book, A Month Of Healthy Eats For The Busy Girl!